1. 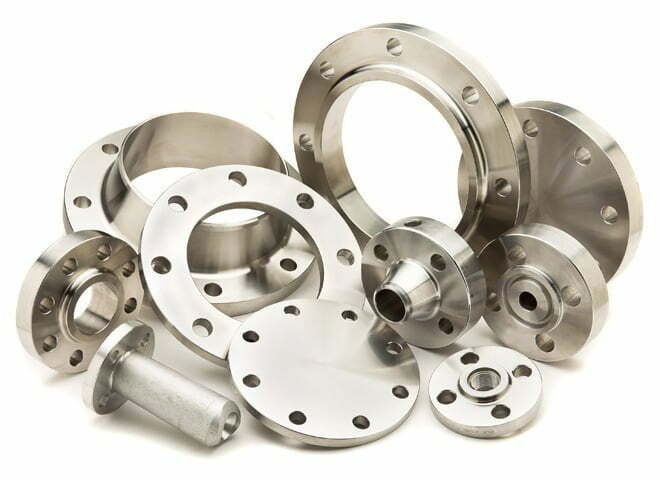 Lengthened arc length, stainless steel has high and uniform hardness and wear resistance, as well as high elastic limit. 2. The elbow has complete specifications, refuses to cut corners, and selects the real material. 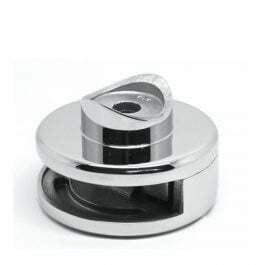 The above product introduction is stainless steel elbow.